Named as Family Circle’s top 10 best towns for families. Kennesaw is growing rapidly but still feels like a small town. Home to Kennesaw State and some great historic museums. Located up I 75 on the west side of the metro Atlanta county of Cobb. Kennesaw is thriving thanks in part to the great schools. 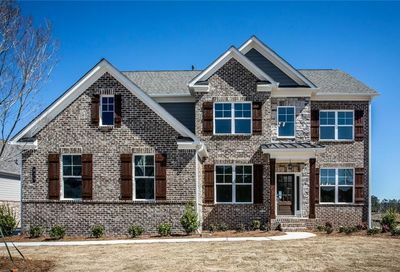 View recently listed real estate properties throughout the Kennesaw, GA area on gahomesdigest.com. 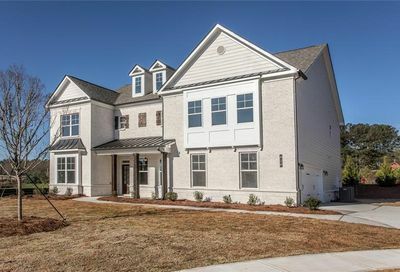 We have thousands of listings of Kennesaw Homes including condos, town homes, foreclosures, and new homes. We receive new listings everyday from local agents, brokers and the MLS, so check back regularly to search all of Kennesaw, Ga! 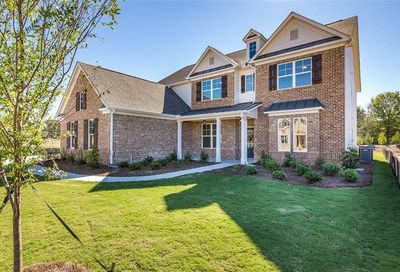 Are you looking for homes for sale in Kennesaw, Georgia? Jarvis Team Realty is the premiere Kennesaw real estate agent team. 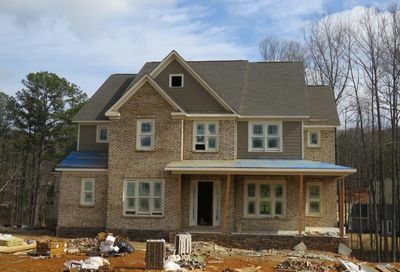 They list homes for sale in Kennesaw as well as help buyers find a home in Kennesaw.